re: "I have to say I posted a Job and so far I have not seen one real account"
I completely believe that this is what happened to you. But I don't believe this is a universal experience. 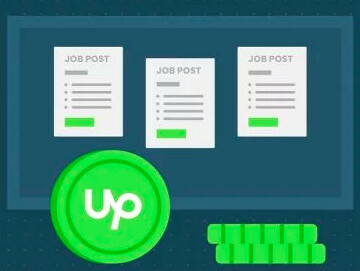 I have hired over 70 freelancers on Upwork. This has not been my experience at all. Perhaps this is a particularly bad problem in a certain job niche? Could you tell us what type of freelancers you were hiring? What job niche or skill set you were looking for? Well said Virginia! Would give you more kudos if I could! Ethan, I'm in the same situation as you, have you been affected in any way by these fake chinese freelancers? Who di you report them to? I have a few I'd like to add as well. Please send me a PM(click on my name) with more details about this and our team will investigate it further. Thank you. Yep. I caught 3 today. 3 out of 3 were fakes! All Chinese guys. I have four other people under contract and now I'm worried they are also fake. I dont mind what race they are, but I do mind that there's obviously a huge possibility that their entire profile is fake and they do not posses the skillset they say they do. white guy from Europe, Germany even russia, all of them have really strong asian accents. I tried talking for upwork about it, even some responded to me to send them profiles of the current fakers i found, however I feel its thier system...somehow the freelancers are getting around their location check.. I personally would rather work with an honest freelancer. 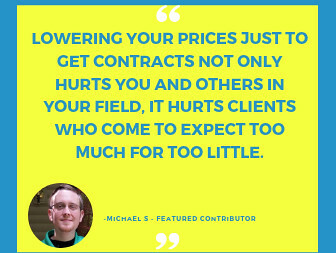 I'm sorry to learn about your experience with freelancers on Upwork. As Goran has confirmed, we have a procedure to check these type of freelancers, and take proper actions against their account. However, reporting them also helps us in investigating them faster and taking proper actions. 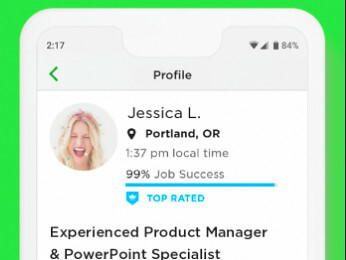 You may want to flag the profiles you believe to be potentially lying about their location and the team will review and take the actions as they see fit. The procedure is obviously not working.